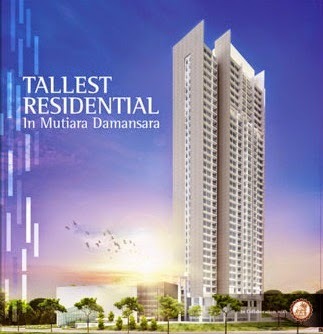 Reflection Residences @ Mutiara Damansara, towering above the skies at 39-storey high, the 299 serviced apartment units of Reflection Residences is another joint venture project between Glomac Berhad and Al Batha Real Estate Company. 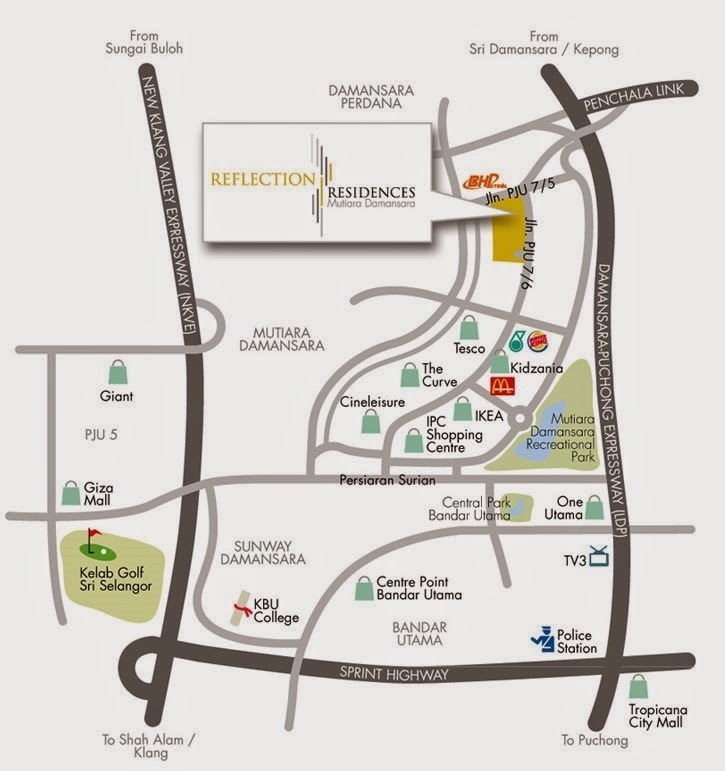 Reflection Residences is an outstanding residential landmark in the making and epitome of luxury urban living. 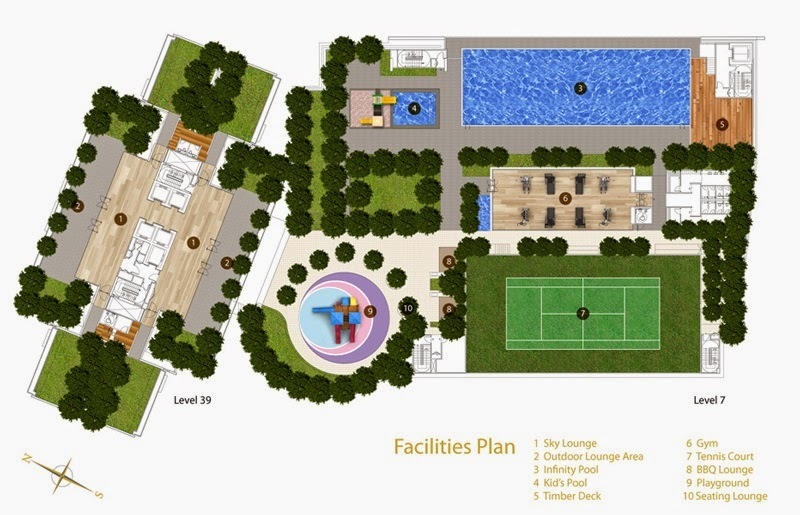 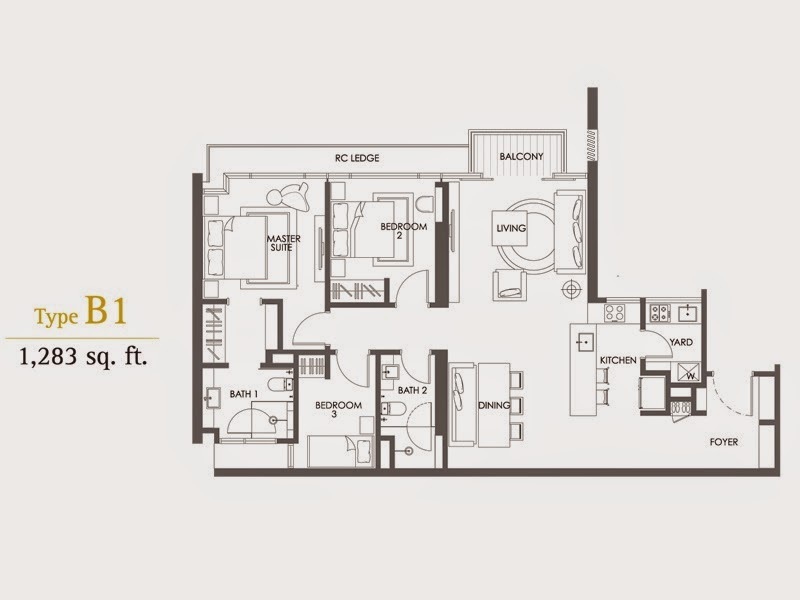 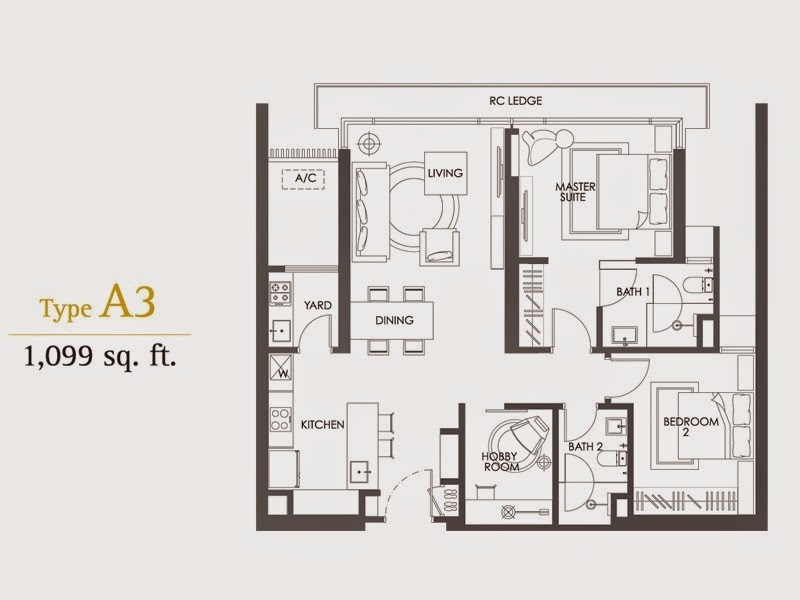 These prime apartments with a built-up area from 1,092 sf to 1,705 sf offers value-added facilities and services such as Sky Lounge, swimming pool, kid's pool, steam room, gymnasium, tennis court, BBQ pit, playground and the 3-tier security. 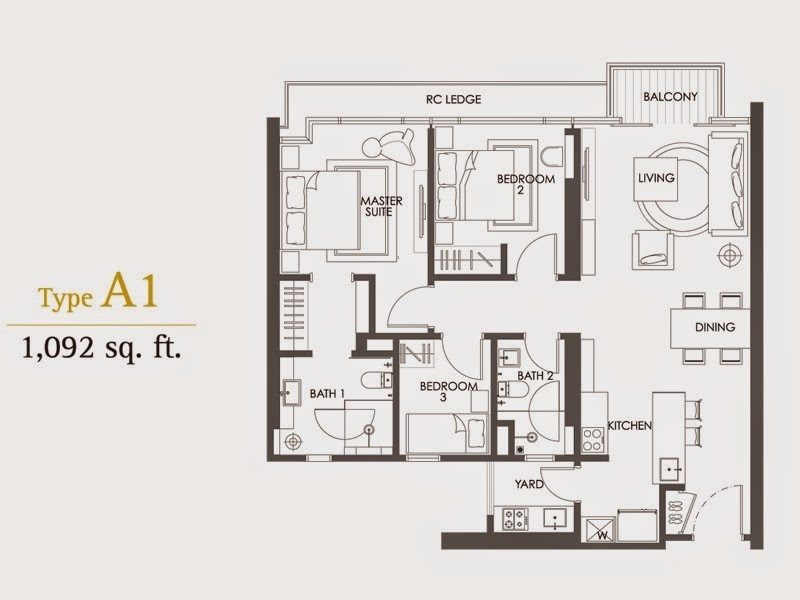 Built-up Area : 1,092 sq.ft. 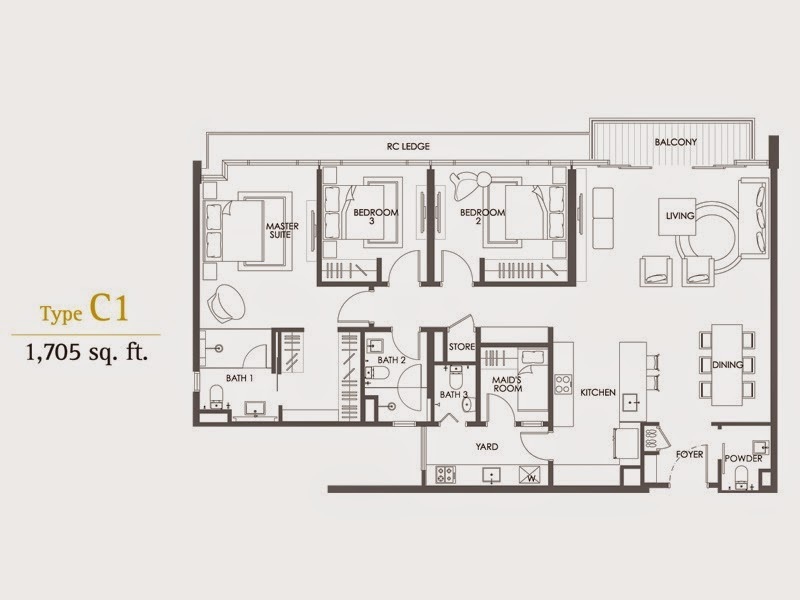 - 1,705 sq.ft.